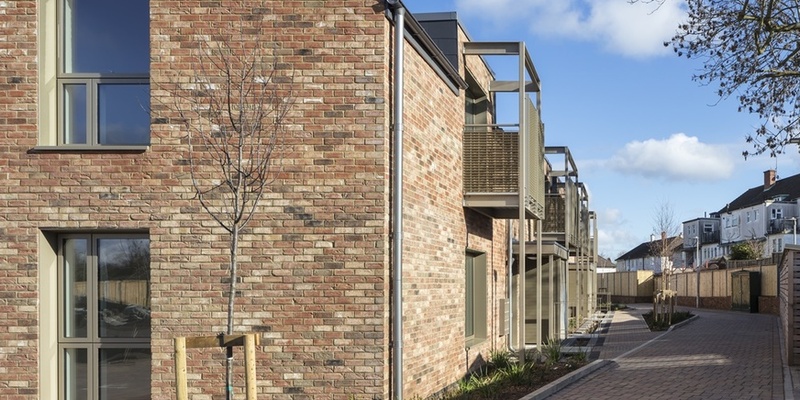 New social housing constructed on a former council depot site for Wiltshire Council to create 2no. two bedroom houses and 2no. 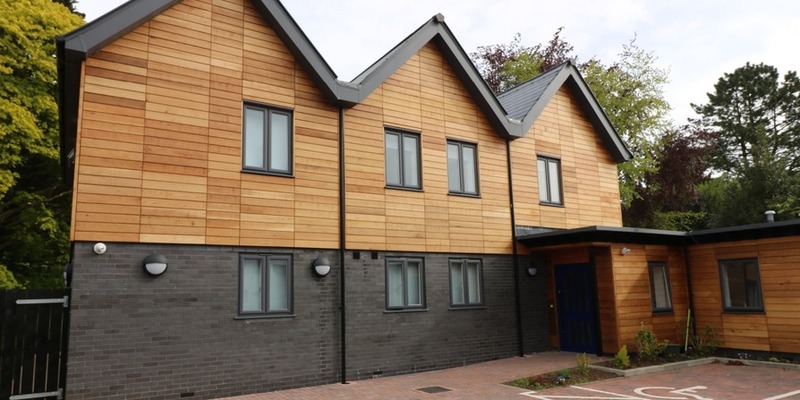 one bedroom flats incorporating air source heat pumps. project for Elim Housing, Bristol. storey link to the main house. sites in Henbury - Chakeshill Drive (three buildings), Peverell Drive (three buildings) and Satchfield Crescent (two buildings) to provide 16no. flats and 2no. bungalows. 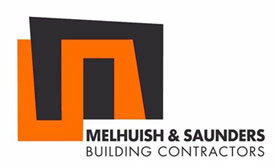 Members of the project team received specialist training in Passivhaus techniques. 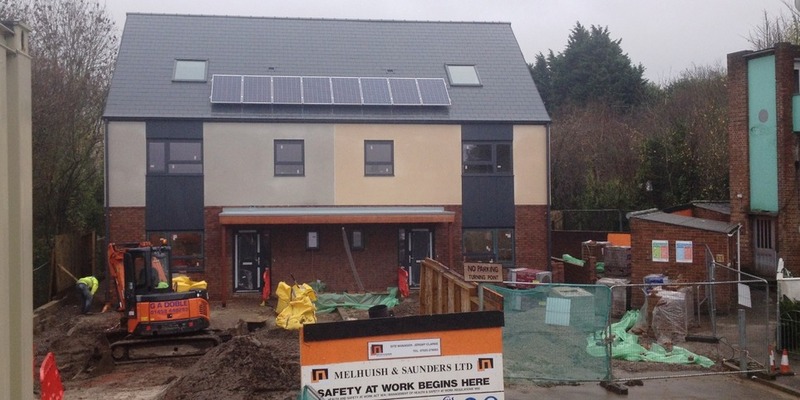 Working with Bristol City Council Melhuish and Saunders Ltd constructed two new homes, including associated works. 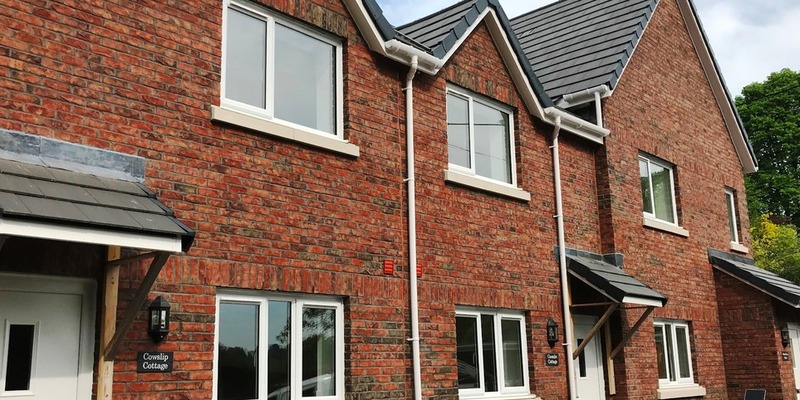 The works formed part of the council's affordable homes plan. 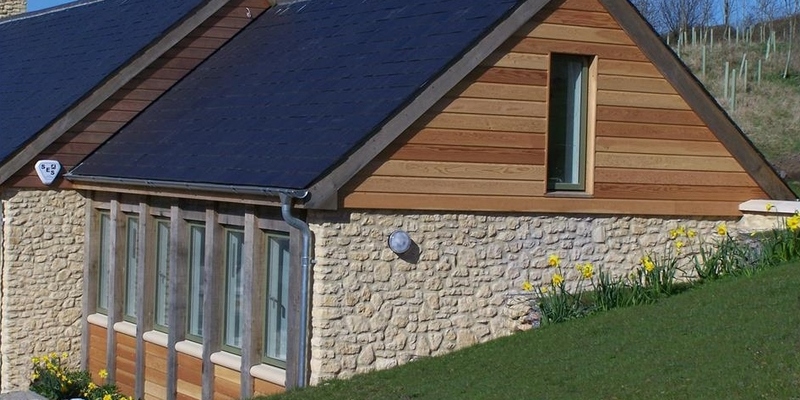 Works were carried out over two phases to create this stunning new build property for a private client. The building incorporates a heat recovery system, rainwater harvester and solar panels to reduce its overall carbon emissions.